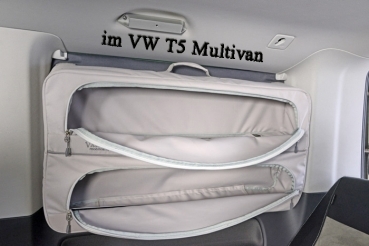 When customers looking for a every day runner and people mover to cater for the transport of the whole family- the VW T5/T6 Multivan is a ideal choice. 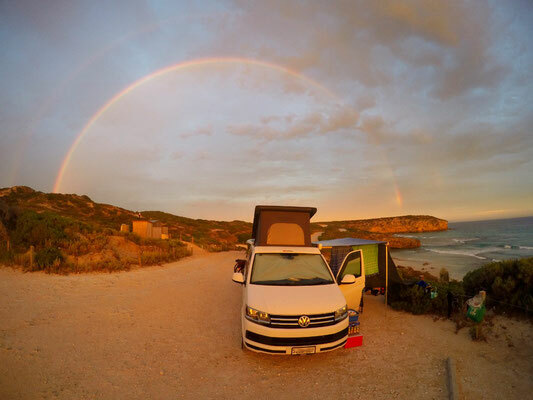 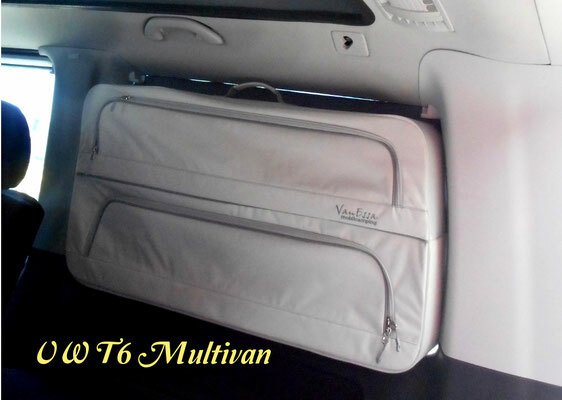 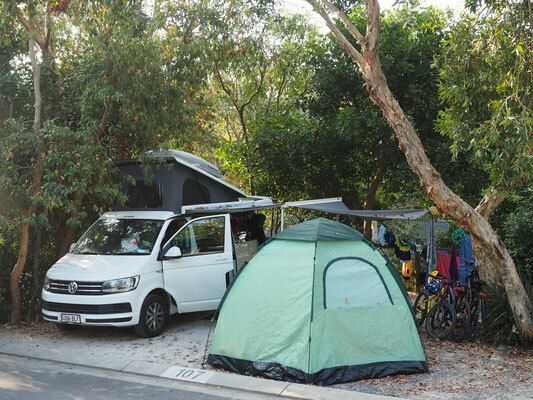 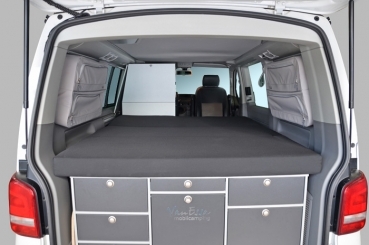 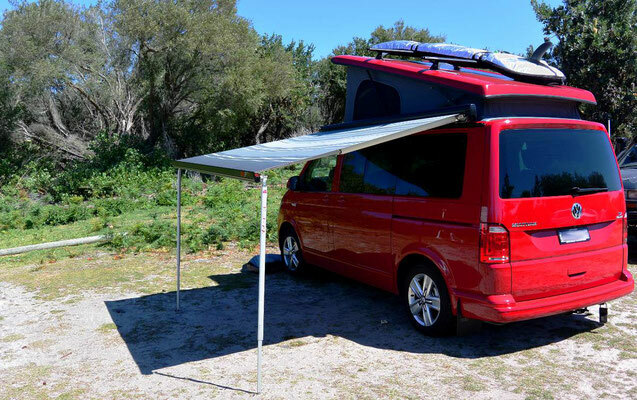 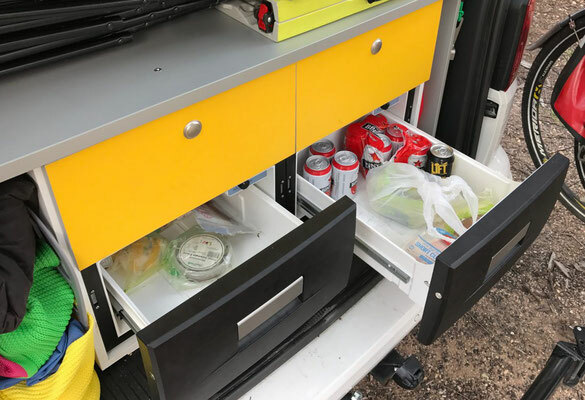 Also the Multivan van be upgraded to a even better weekender and short holiday van with bed extensions, storage cupboards, drawer fridges, soft storage's and last but not least a elevating roof. 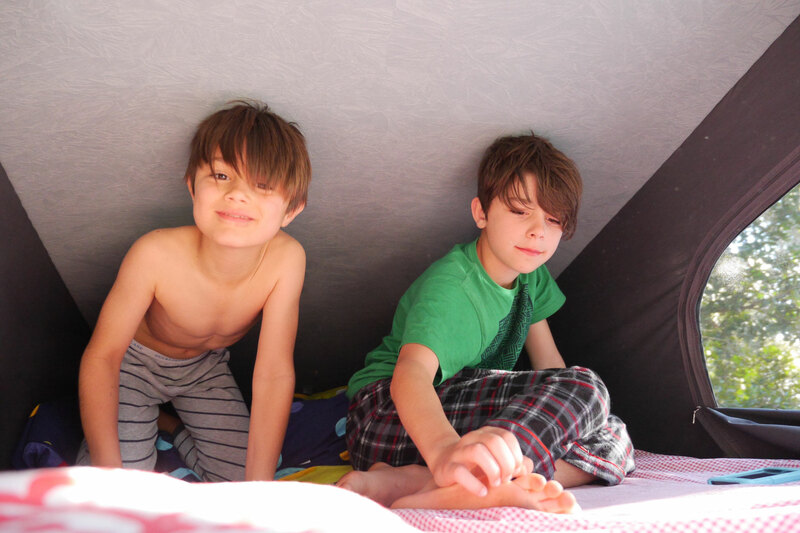 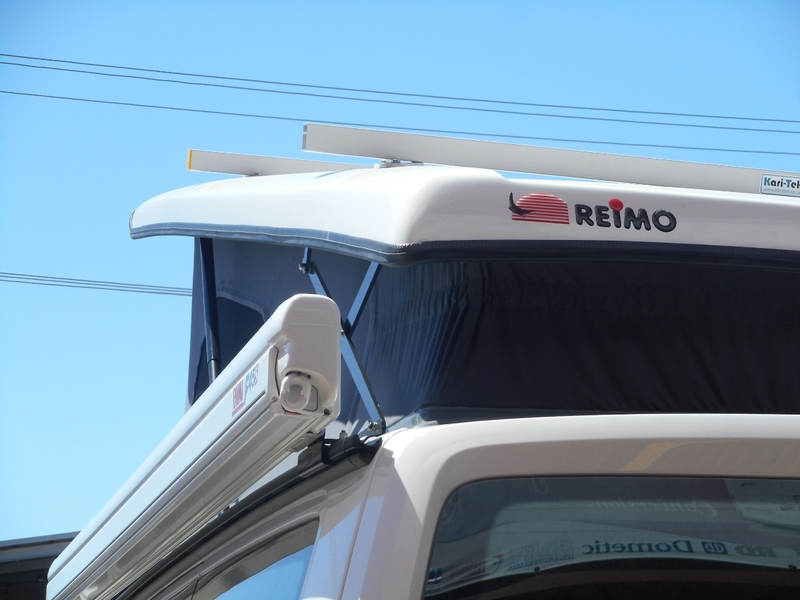 The roof can be used for gaining standing height as well as a upper bed can be fitted to sleep 2 more people inside. 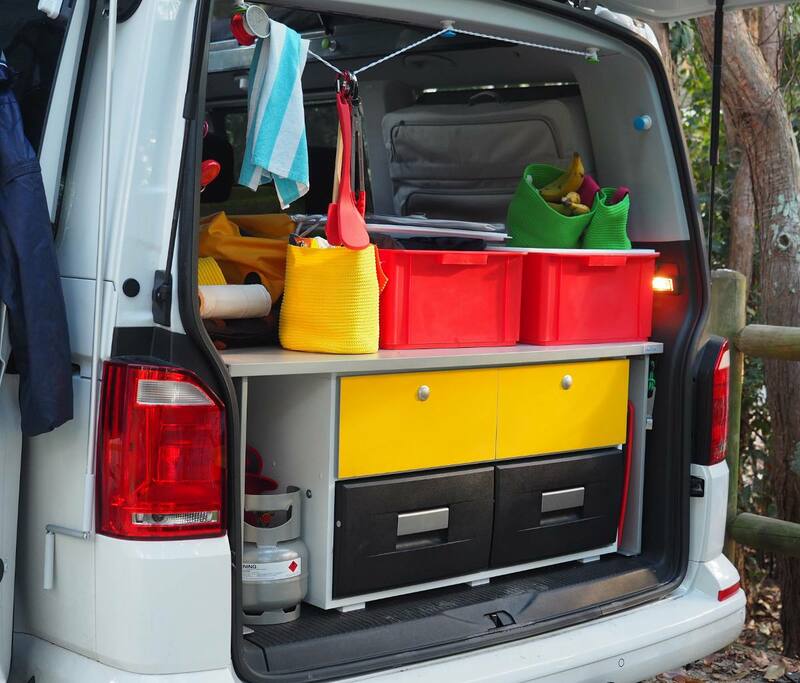 Due to the versatile seating system from VW running on tracks- the Multivan is a ideal dual use van for work, family and leisure purposes. 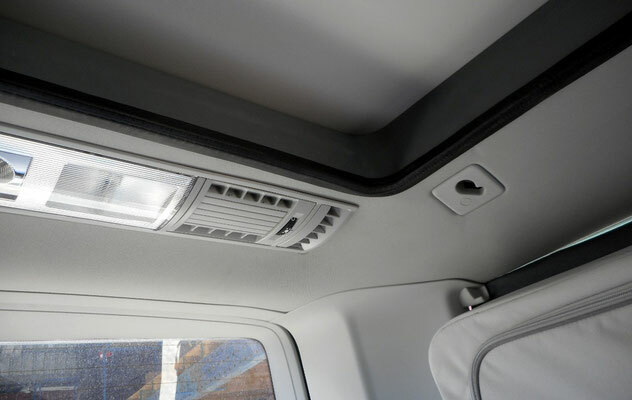 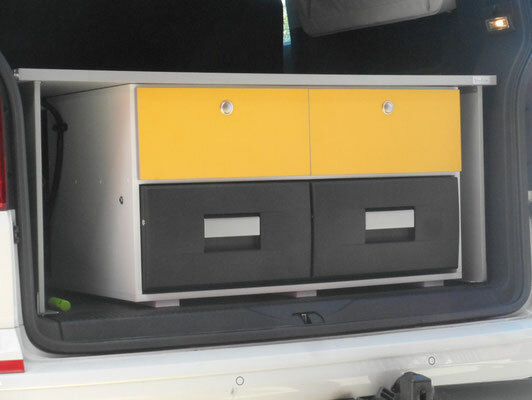 We can assist with roof conversion, bed extensions, removable storage systems and 12V aux battery set ups. 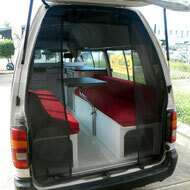 Please contact us for further information's.